Jack Heath Media – he's on it. Jack Heath is an experienced media pro in both radio and television. His creative ability to frame the story, manage the message and advise clients is well known and respected. Jack believes that smart networking and alignment with the right non-profits are always beneficial for your business - and he can help establish those important connections. As a current on-air personality for iHeart Radio and as the former News Director and VP of WMUR-TV, reporter for WCVB-TV in Boston and WABI-TV in Maine, Jack brings an unparalleled skill set of content, creativity and connections to the table. If you're in the need of some enhanced media presence, he can help. You can hear Jack on the radio, weekday mornings from 6am-9am on iHeart radio and WGIR-AM 610. 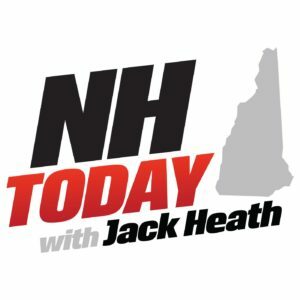 Jack's daily morning show focuses on topics that are important for the citizens of NH in news, business, politics, and finance. 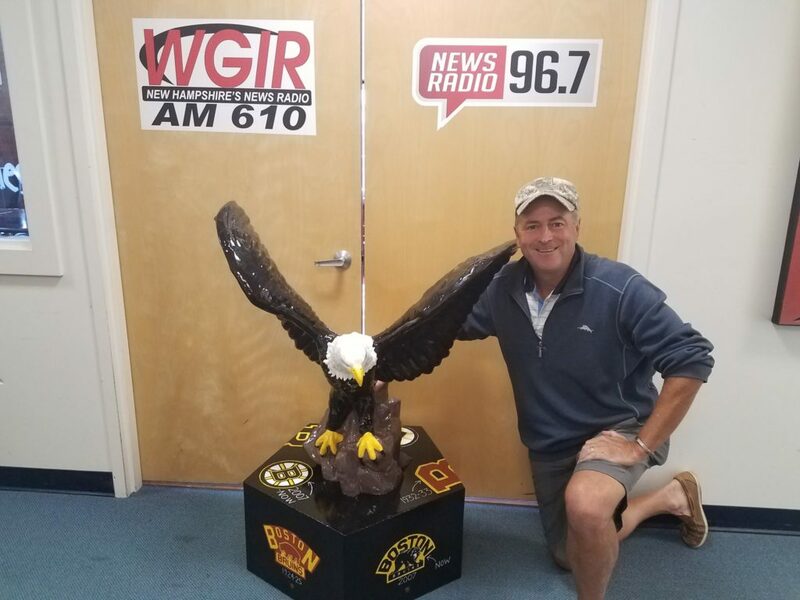 Jack Heath is a radio talk show host on iHeart Radio's "New Hampshire Today Show with Jack Heath" which airs weekday mornings from 6-9 a.m. on iHeart's flagship NewsTalk stations WGIR AM & WQSO FM. The show is additionally syndicated on other stations and has a channel on iHeart Radio nationally. Jack devotes considerable effort and time through his radio show supporting Veterans Count and other Veterans Services Groups including the Navy Seal Museum in Fort Pierce, FL. Jack has moderated several televised Presidential Debates and he has moderated live Lecture Series events in the state.